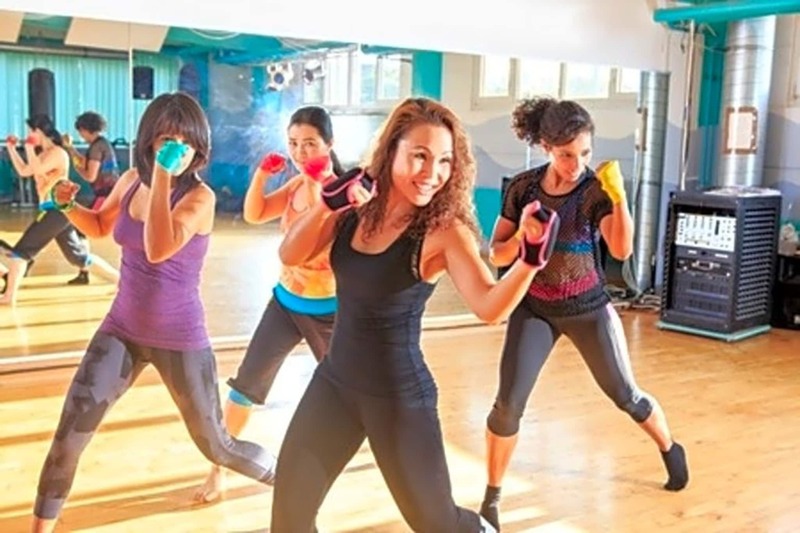 Futterwacker Dance Fitness burns up to 750 calories whilst having fun in a disco-like room! PiYo uses moves from yoga and Pilates in a fast paced athletic strength class! 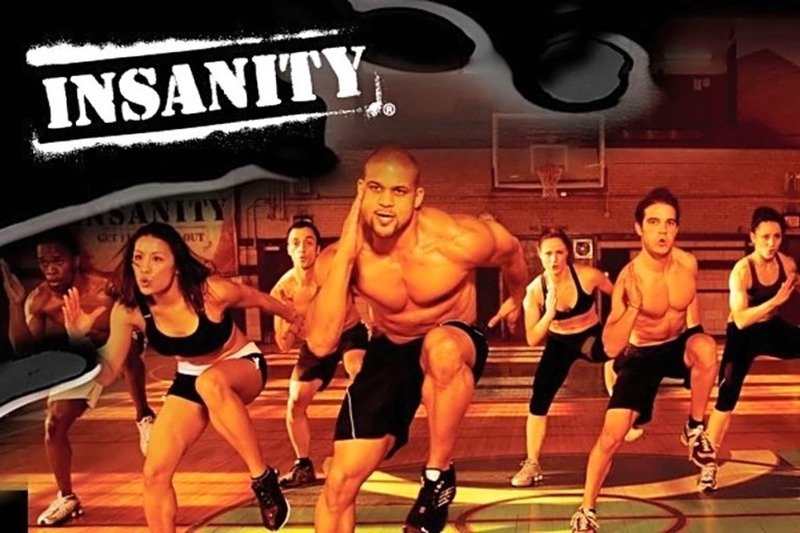 Boxanity uses HIIT training and boxing moves to get an intense cardio and strengthening workout!